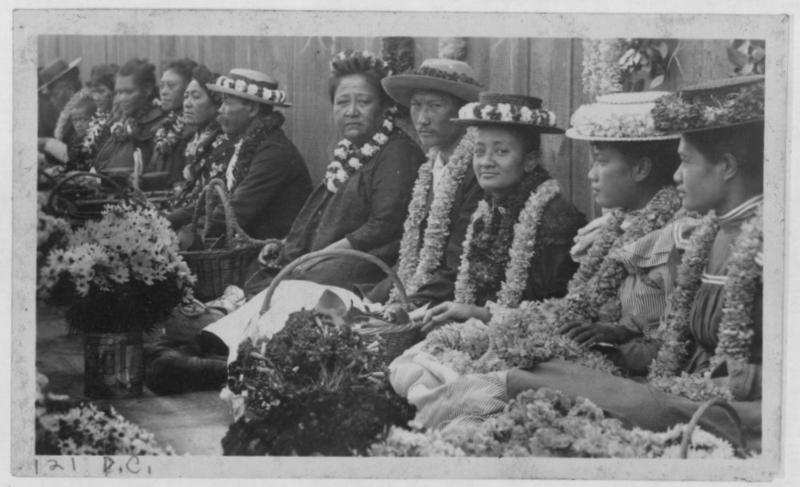 Lei making in Hawaiʻi begins with the arrival of the Polynesians. Polynesians, across the South Pacific, adorned their bodies with strings of flowers and vines. When they arrived in Hawai`i, in addition to the useful plants they brought for food, medicine and building, they also brought plants with flowers used for decoration and adornment.